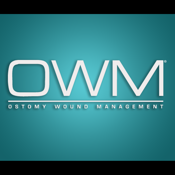 Ostomy Wound Management offers evidence-based research and expert wound, ostomy, continence, and skin care information practitioners can readily utilize. Peer-reviewed, indexed feature articles and columns on clinical management reflect an interdisciplinary care approach. Nurses, physicians, physical therapists, dietitians — wound, ostomy, and continence champions in every educational level and setting — rely on OWM for guidance on protocols, dressings and devices, nutrition and lifestyle, regulatory/reimbursement issues, provider and patient challenges, and product and industry news. 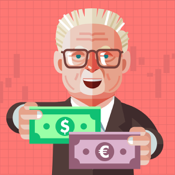 OWM — the foundation and future of wound, ostomy, and continence care.